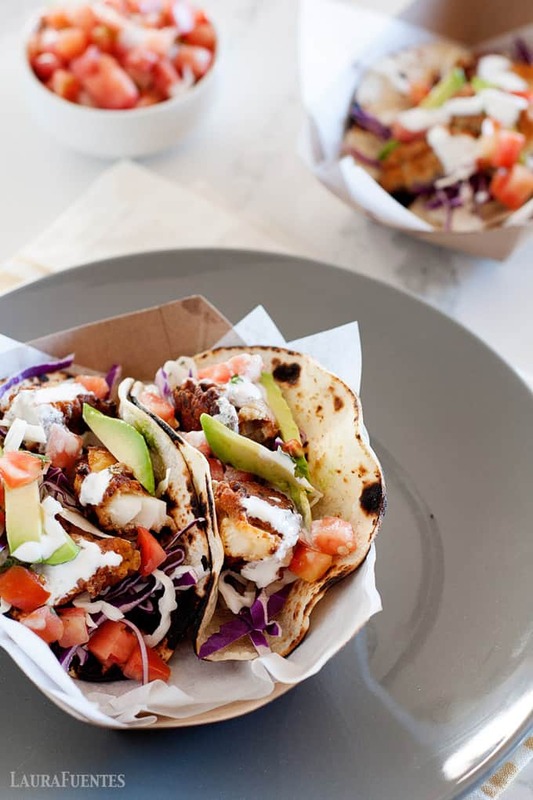 All good things come in a tortilla, including these Baja fish tacos with slaw. 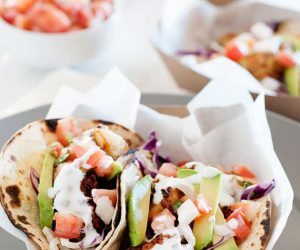 They are made with cod, a crunchy fresh slaw, and topped with fresh pico de gallo. One bite and you’ll have something to taco bout! Hello and HAPPY TACO TUESDAY! 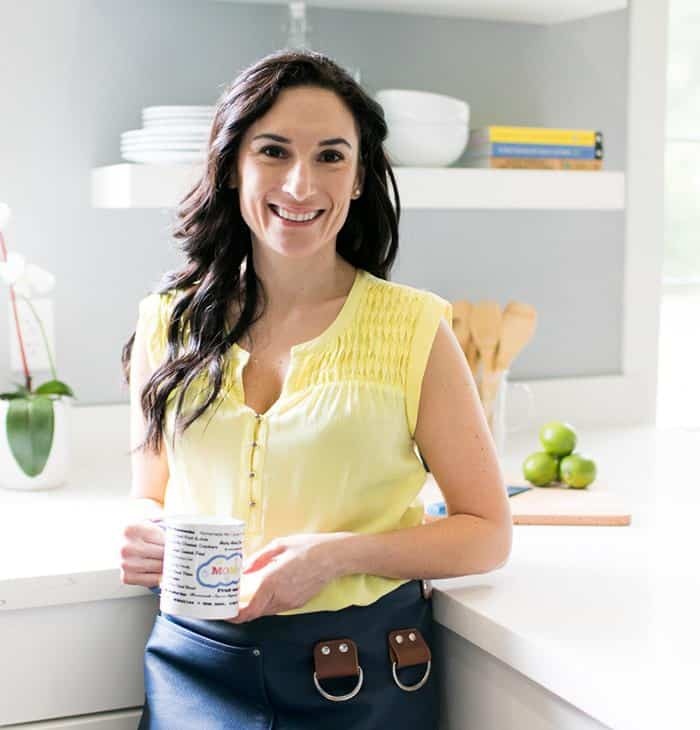 And, if you’re reading this and it’s not Tuesday; you should know that I publish a taco recipe every Tuesday! Check out all the other tacos that have made the cut. 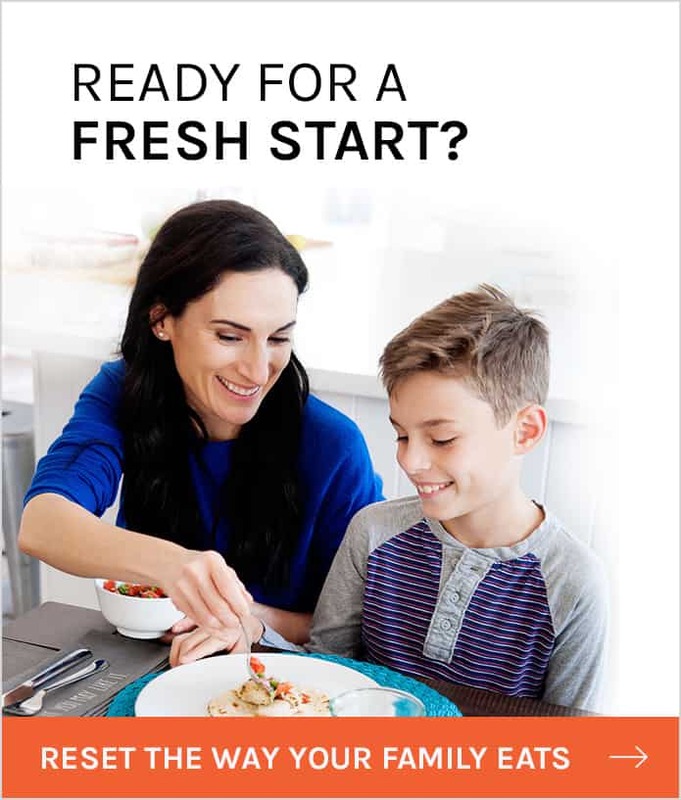 But let’s check out the recipe you’re here for. 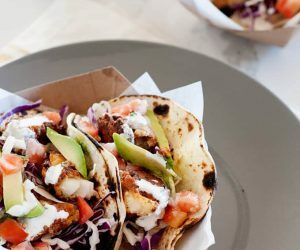 These perfectly homemade buttered cod fish tacos. I remember the first time I had one of these flaky tacos at a small taco joint near Santa Monica Beach. Yup, every bite of these Baja Fish Tacos brings me right back to my pre-kid, college road trip days. Now those days are over but these tacos aren’t going anywhere! 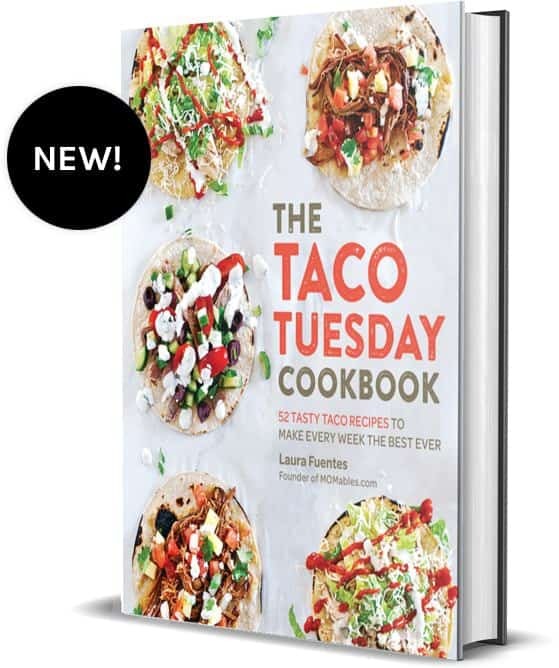 I made sure that they had a spot in the Taco Tuesday Cookbook alongside, the Coconut Crusted Fish Tacos and Sheet Pan shrimp fajitas. Oh yeah, there’s more yummy goodness to come, which you can see on my YouTube Channel because I’m making all 52 tacos from the cookbook. So if you don’t want to miss a single video, click here to subscribe to my YouTube channel. 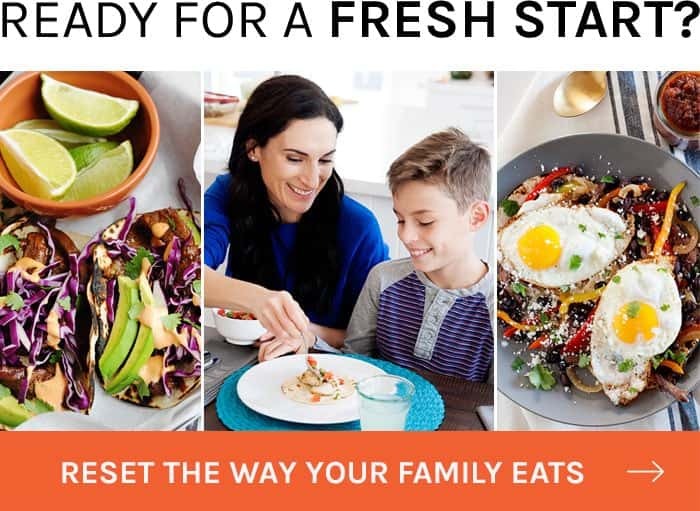 Call me crazy but this means you get to see how to make a new taco recipe each week, and I get to enjoy delicious tacos and make dinner for my family, all in one day! The coating gets its buttery, flaky crispiness from round crackers. I used Ritz but you can use your favorite kind, even gluten-free ones work! Yup, one sleeve (or about 30 crackers) of these round crackers will make the perfect breading for these fish tacos. 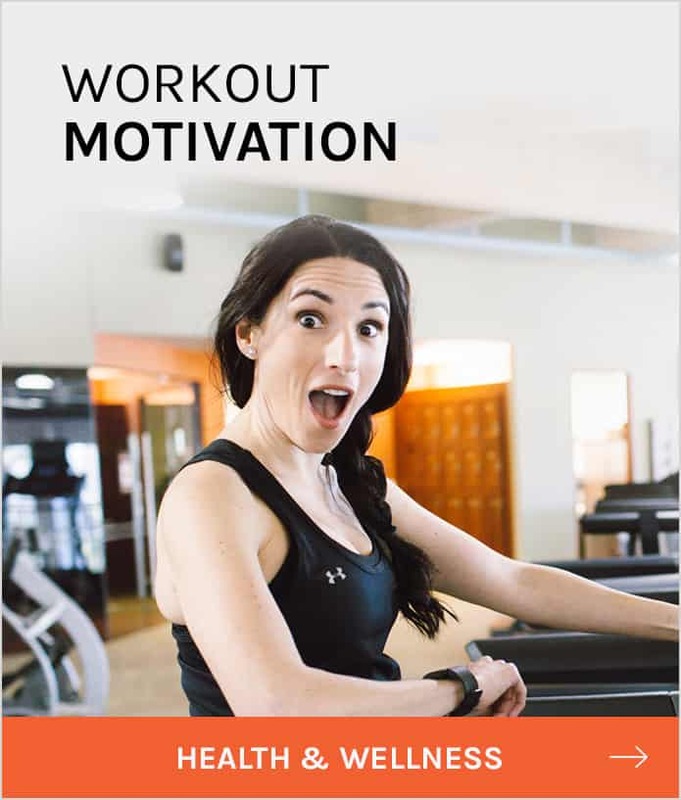 Don’t skip this step… just don’t. After they’re breaded they get a quick fry in the skillet and ta-da! THey’re ready to be placed in a warm tortilla, topped with fresh slaw, avocado, pico de gallo, and a drizzle of sour cream. It’s all the things- in one bite. Fresh, crunchy, buttery, tender I think you get the picture. 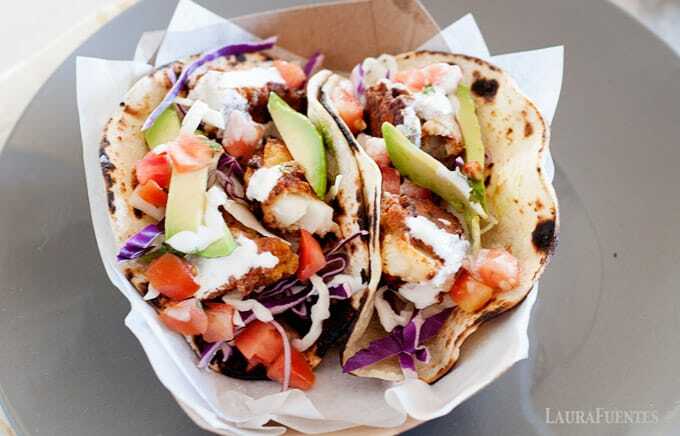 These fish tacos need to be on your plate, like 5 seconds ago. To make this recipe even faster, prep the slaw beforehand or use the pre-bagged option from the produce section at your grocery store. When it comes to Pico de Gallo, I’m a total sucker for the fresh stuff, so I’ll make my recipe while I prep the rest of my meals for the week. I use it for these tacos and to top other meals like grilled chicken, salads, or more tacos. It’s an all-purpose topping. 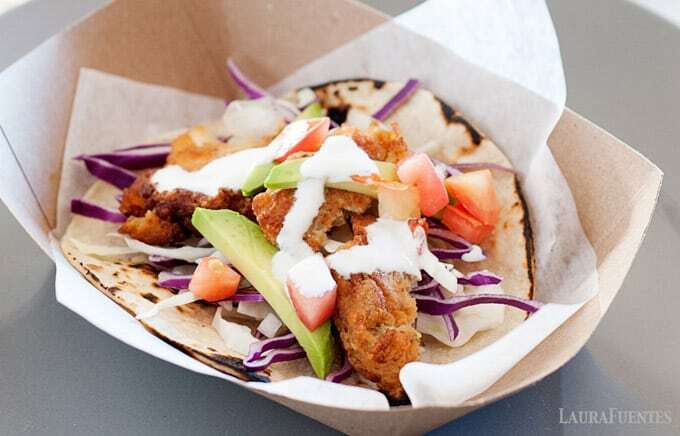 You might be wondering what fish is best for fish tacos? It depends, but for these Baja Fish, I have found that Cod is best. It’s tender, flaky, but thick and holds up well during the cooking process. 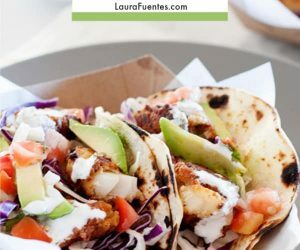 So tell me, are you a fish taco fan? 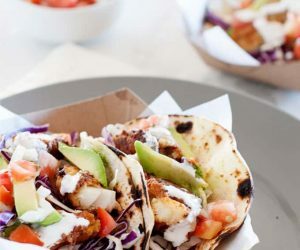 Before you answer, get the recipe for these Baja Fish Tacos inside the Taco Tuesday Cookbook, make em’ then come back and answer. I’ll be here. Omg these looks so good. I know what we’re trying next Tuesday!